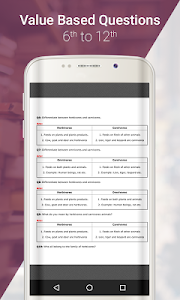 App contains all NCERT Book from Class 1 to 12 in English ,Hindi & Urdu in PDF format which can used in OFFLINE mode also. 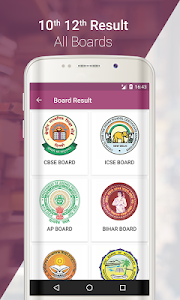 Get All Board Result in this App. 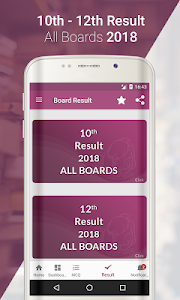 App also provides you 10th & 12th Board Result 2018. 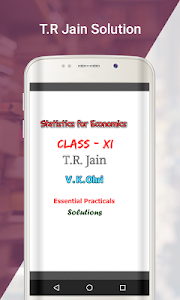 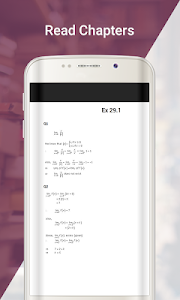 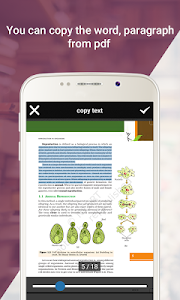 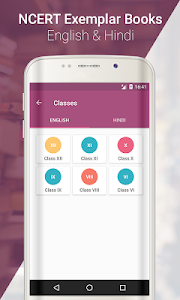 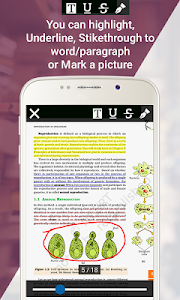 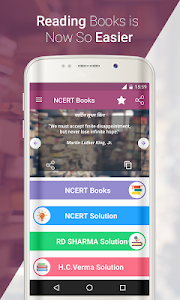 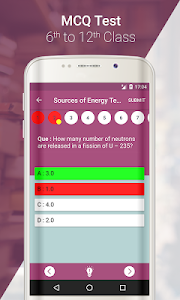 This app also provides you NCERT Solution , RD Sharma Book Solution & HC Verma Book Solution. 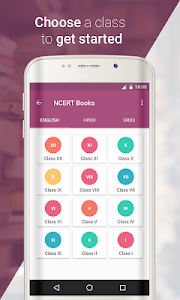 ✓	Statewise - BPSC, APPSC, MPSC, MPPSC, RPSC etc. ✓ Almost all other Indian Competitive exams. 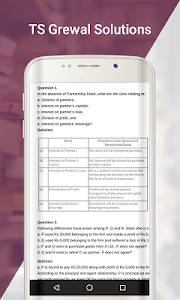 We are providing something unique, useful and most importantly fun. By giving students a tool to find instant solutions to their doubts, we’re trying to make every student self-sufficient in practicing & completing their homework. 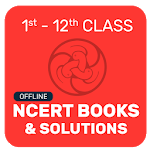 Similar to "NCERT Books , NCERT Solutions"